Sunday the 21st of May is not only our birthday but also PMLD Awareness Day. 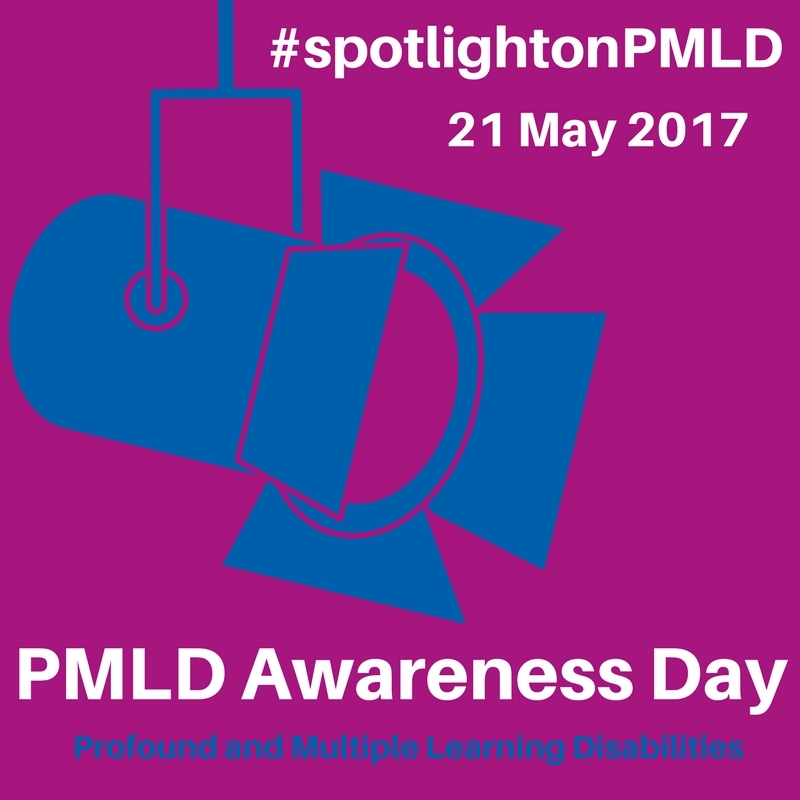 We are asking you to raise awareness of PMLD by telling as many people as you can about the challenges that individuals with profound and multiple learning disabilities face but also the opportunities that are available to them and to celebrate the amount that they contribute to our communities and families. If you have a social media page please change your profile pic to the one below. It would also be lovely if you would share the fundraising page for the mobile Changing Place toilet!